Dr. Dre is the stage name of Andre Romelle Young who was born on February 18, 1965 at Compton, California. He joined Vanguard Junior High School in the year 1976 and kept shifting schools never graduating because of poor grades and lack of interest in studying. He liked hanging out in clubs like ‘The Eve After Dark’ where he would spend hours just observing the rappers and DJ’s who performed live there. He took his name as Dr. J and eventually became one of the DJ’s in that club itself. 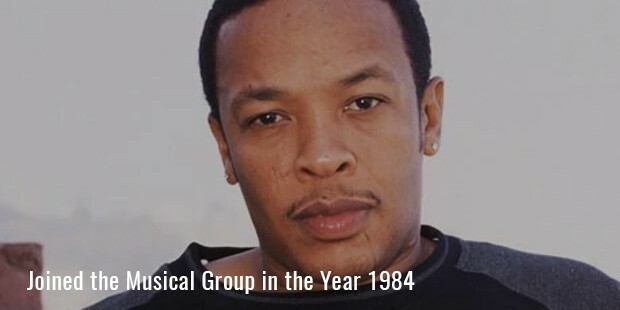 After few months of performing there he changed his name to Dr. Dre and joined the musical group named ‘World Class Wreckin’ Cru’ in the year 1984. Dr. Dre began performing mixes for a local radio station called KDAY with fellow DJ Yella. His group’s first hit would sell upto 55,000 copies in the region of Compton but was unable to connect with the masses. 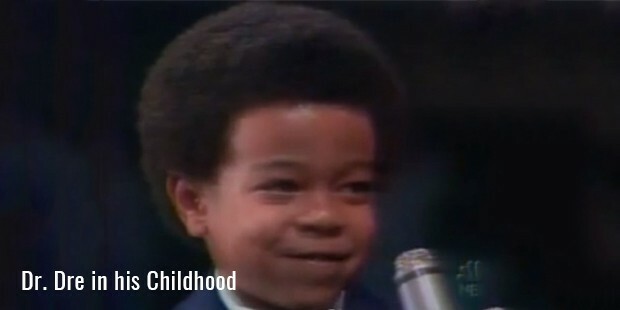 But still Dr. Dre was undecided on the career he was going to pursue. He was good at swimming and also was good as a radio presenter. He decided to pursue music as that was where he felt that he would be successful someday. 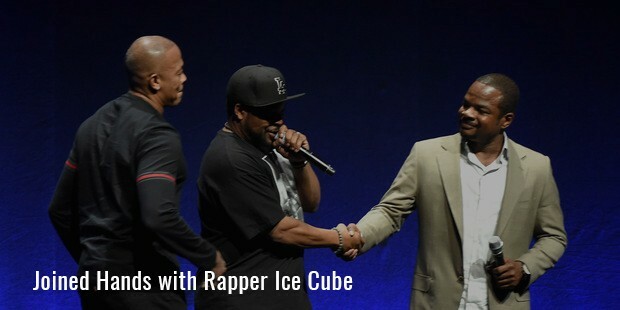 In 1986, he joined hands with rapper Ice Cube and recorded songs for the Ruthless Records Company. After Ice Cube left the company, Dr. Dre singlehandedly produced successful albums like ‘Efil4zaggin’ and ‘No One Can Do It Better’ before he himself left in 1991. 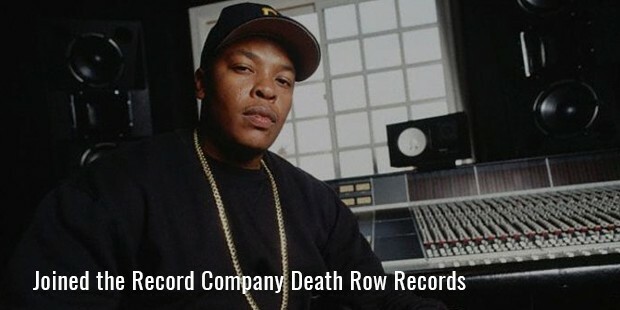 Now he joined the newly launched record company ‘Death Row Records’. Hi first solo album was called ‘Chronic’ which became one of the biggest hits of the year. It sold more than 3 million copies worldwide and was certified as triple platinum by the RIAA. 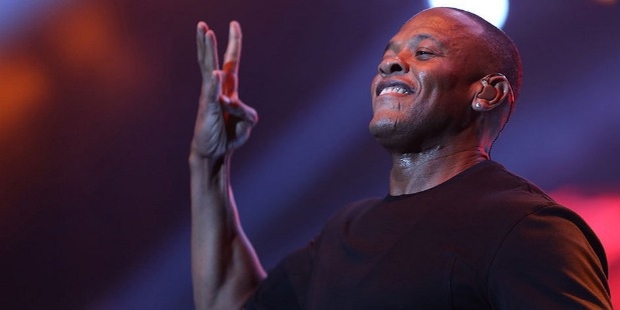 Soon Dr. Dre’s rapping technique became a cultural phenomenon and was keenly followed for most of the decade. In 1994, his single ‘Let Me Ride’ was awarded the Grammy Award for Best Rap Solo Performance. His album ‘Chronic’ became the 6th bestselling album of the year and made him the 8th best selling musician of the year. In 1995, he collaborated with rapper 2Pac to release the single ‘California Love’. This song became their first song for both of them to reach the No.1 spot on the Billboard Hot 100. 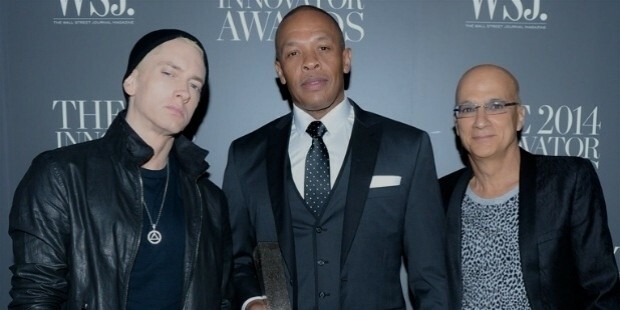 In 1996, Dr. Dre launched his own label named Aftermath Entertainment which soon went on to become one of the biggest labels in the U.S. Music industry. In 1999, he released his second solo album called 2001. This became another one of the big hits in his career. The album was certified six times as platinum and reached the No.2 spot on the Billboard 200 charts. 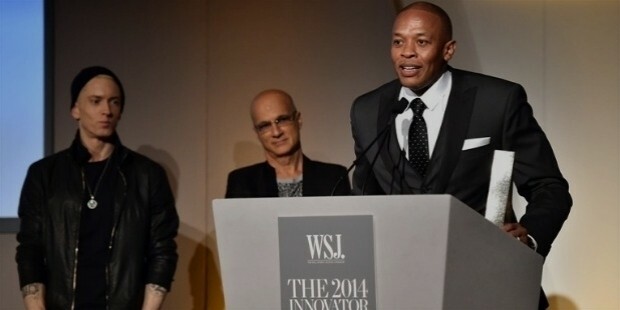 In 2000, Dr. Dre won the Grammy Award for Producer of the Year. Now he had become a full-time producer and his next co-produced album ‘Marshall Mathers LP’ went on to sell 1.70 million copies in the first week to make it the fastest selling rap album of all time. As of 2013, he has won 6 Grammy Awards and his net worth stands at more than $290 million. As of today, he is been one of the most successful musical artist and producer in the United States.